Marengo, IA 52301 This site is ad-free and privately funded. 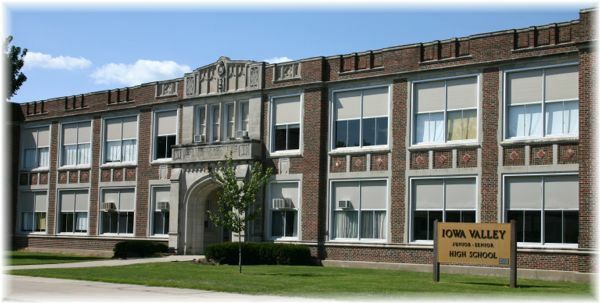 Marengo High School became Iowa Valley in 1958. Select 2008 2007 2006 2005 2004 2002 2000 1998 1995 1988 1985 1983 Add your name!